Note, very important: Check the FAQs for the cruise line you will be on. Read what is not allowed on board to avoid unpleasant surprises. My blog is just general information, for beginners. Updated: Most cruise lines do not allow bottled drinks except for one bottle of wine per adult per cabin. This includes water, even when you return on port days. 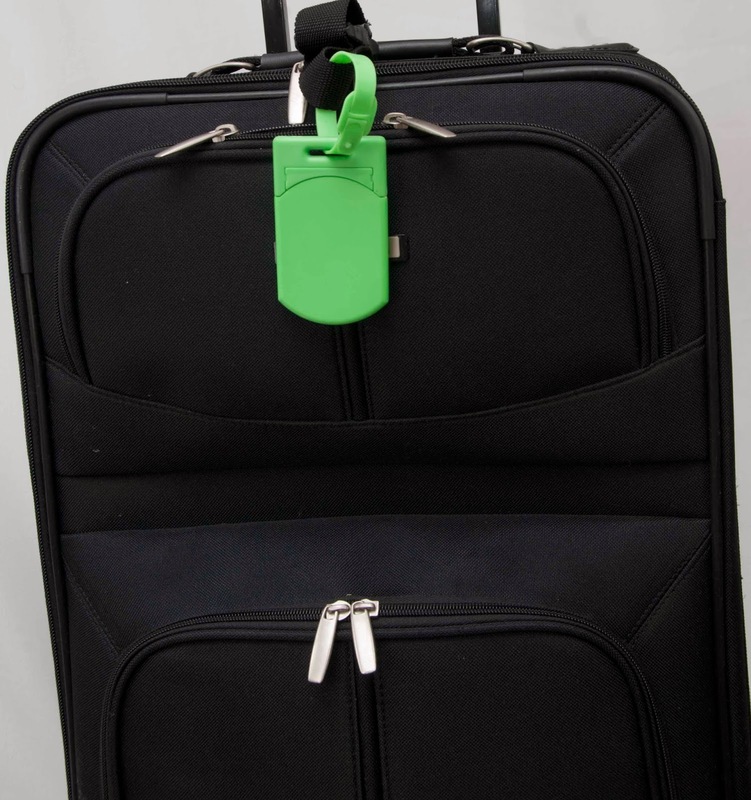 Your luggage is checked at the curb (download your luggage tag or your travel agent will do this for you). 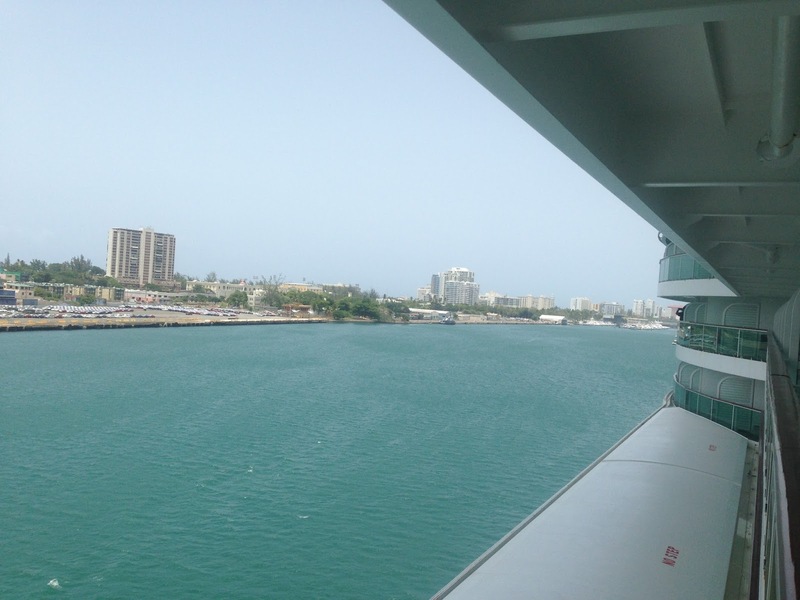 Your bags may not be delivered to your stateroom until late afternoon, pack a day bag, the same one you would take off the ship for excursions: swim suit, workout clothes, music player, book and a towel. When you board, most areas except your room are available and you can have fun right away. Most ships have reasonable limits, but there are security and weight concerns. This blog entry will refer mostly to 5-10 day cruises. My tip: pack as if you were traveling on an airplane. With experience, you will realize how much stuff you don't need. 2 outfits per day: casual wear for daytime and something slightly dressier for the evening, depending on your activity. Outfits can repeat, it's OK. Keep the climate in mind. You may want to exercise. Bring 2-4 changes of workout clothes and the small travel packets of detergent to rinse them out. Bring at least 2 swimsuits (same color), 1 coverup and 1 pair flip flops/sandals. You will need to rinse out the suit after a day at the beach, so while one is drying, the other is ready to go. Part of the cruising experience is dressing up for dinner. Your newsletter will tell you when it is an elegant/formal evening. Nowadays, that simply means a collared shirt with dress pants for the men and a skirt, dress or dress pants for the ladies. Special dress-up days: all-white parties, pirate deck parties, ugly sweater parties. Small umbrella (or find that overpriced theme park poncho) and always, a versatile jacket/sweater. Small sizes of your favorite beauty items. 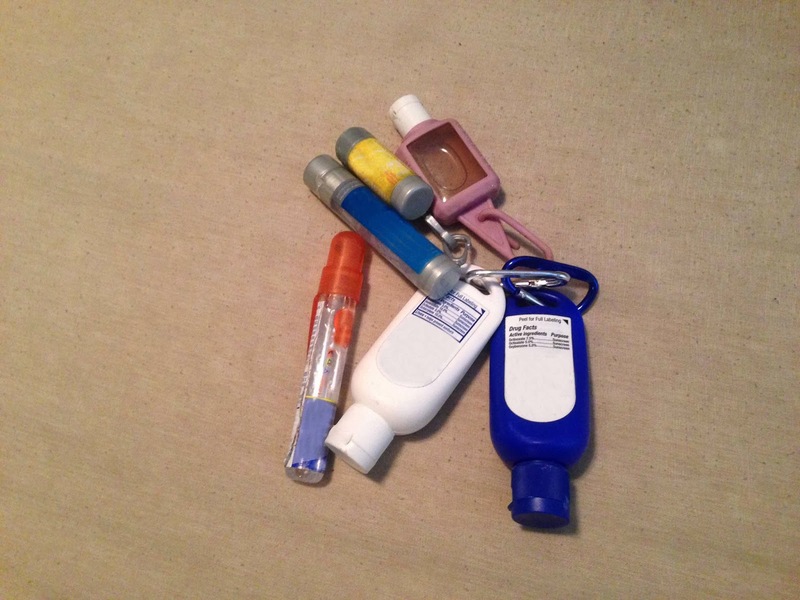 Shower gel and shampoo are provided, just in case. I prefer to bring my own. Staterooms generally will have one 120V outlet (USA) and one that may require an adaptor. I carry my voltage converter always. I also carry a hub so that I can charge more than one device. Extension cords and strips may not be permitted. You might want: phone, camera, tablet/laptop. Blow dryers are provided, be careful about curling irons. If you need to communicate with the landlubbers, access the shipboard internet cafe or subscribe to internet service. Check the website or check it out when you get on board. Each cruise line is different: some sell time by the week, others by the minute. Tip: service is really slow on days at sea, so be patient. If you are very active, you will need your snorkeling mask and your scuba gear (I saw a couple that carried an extra suitcase). These things can be rented, but I rather have my own mouthpiece. 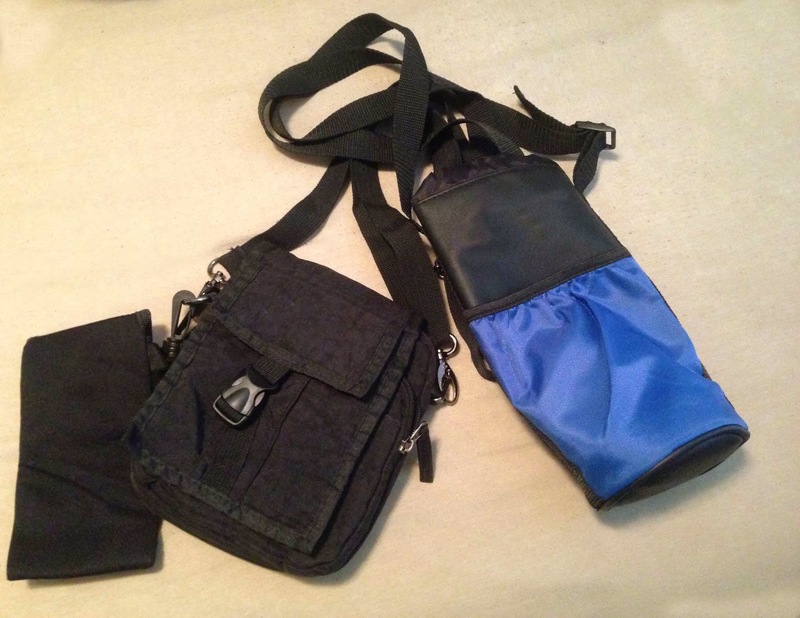 Day packs: There are many day packs that can be worn across the body. Some people pack their money and cards under their clothing in a money belt. Every place warns against pickpockets, do not take these advisories lightly. For little ones, excessive toys and books are not needed: the kids clubs have that. You may want a tablet for videos in the stateroom at night. For babies, try to bring what they need; the shops and ports can be pricey. The ship's shops are open only at sea. You can buy emergency items either on board or when you are in port. They tend to cost more, of course, but items are available. The key is to learn to live without some things and to remember you are not moving away from home, just vacationing.